Civilization Versus Barbarism. Why Does the West Support Al Qaeda? The civilized world should be celebrating the fact that Syria and its allies are on the cusp of defeating al-Qaeda terrorists in Syria. If Canada, the West, and their allies conducted civilized foreign policies, they would be celebrating. But we in the West are not civilized. We support al Qaeda. 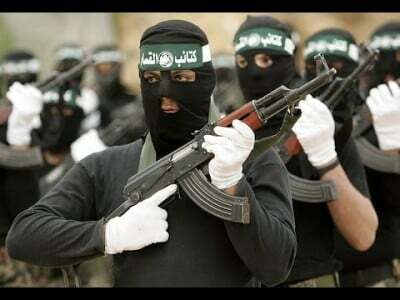 “We have tens of thousands of terrorists who hold this last place and they have to be destroyed. 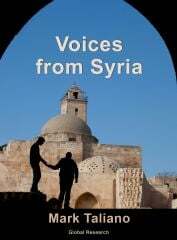 It is for the Syrian army to destroy them and to try to protect civilians as much as possible. Many have already left via humanitarian corridors, many more want to get out …. The position of the uncivilized, terrorist-supporting West and its allies consists of vacuous demonizations of the Syrian government, and fabricated rationales which serve to protect and sustain al-Qaeda. Western policymakers seek to protect and resupply al Qaeda, as they have always done, through fake “humanitarian” political processes. But imperial policymakers do not represent the people. We, the people, seek an end to al Qaeda and Western state-sponsored terrorism. Syria is rebuilding, and she needs to continue along this path. Humanity and civilization demand it. Syria and its allies have proven themselves effective at combatting terrorism. They need to get the job done. 1. Special Monitoring Mission to Syria, “US SENATOR PRAISES SAA FOR FIGHTING TERRORISTS IN IDLIB.” 6 September, 2018. 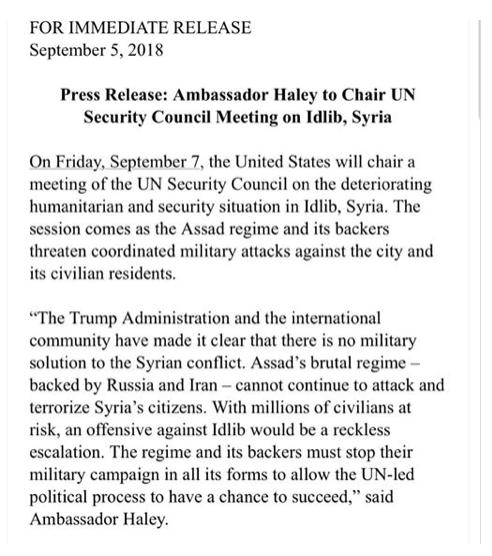 ( https://smmsyria.com/2018/09/06/us-senator-praises-saa-for-fighting-terrorists-in-idlib/) Accessed 6 September, 2018.